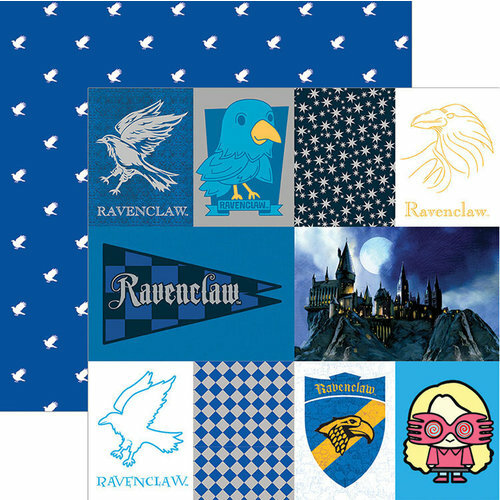 Fill your Harry Potter album with wisdom when you use the Harry Potter Ravenclaw - Tags 12" x 12" Double Sided Paper with Foil Accents! 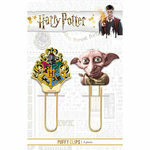 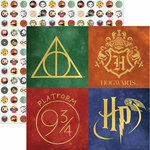 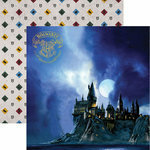 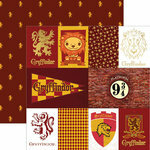 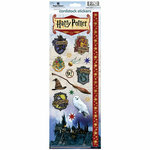 The package includes one sheet of paper from the Harry Potter Collection by Paper House Productions. 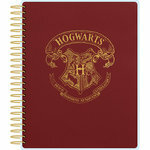 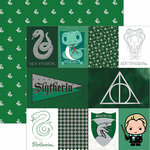 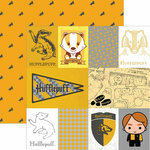 The included paper features Ravenclaw images on one side and a coordinating blue pattern on the other.